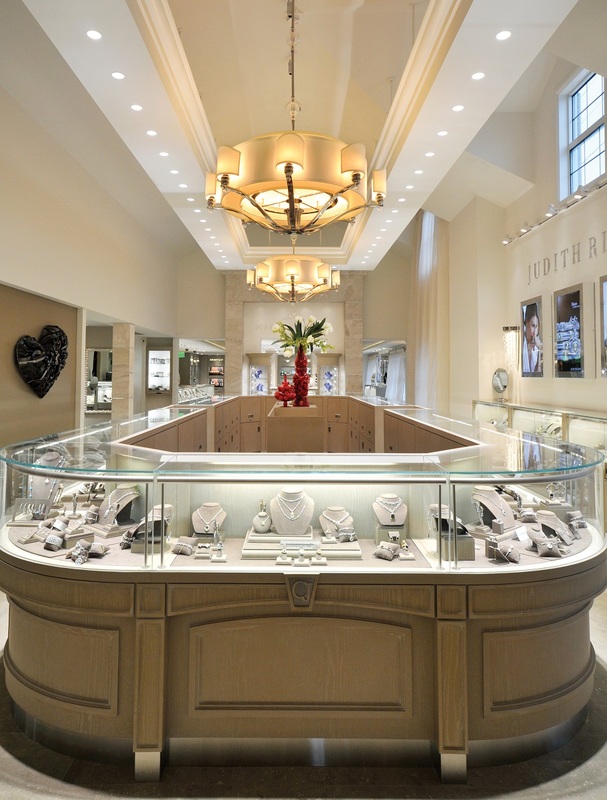 The renovations of Cornell’s Jewelers at 3100 Monroe Ave, tripled the size of the existing store, and offered me the opportunity to create a lighting design for the retail area, private consultation rooms, and the executive and staff offices. 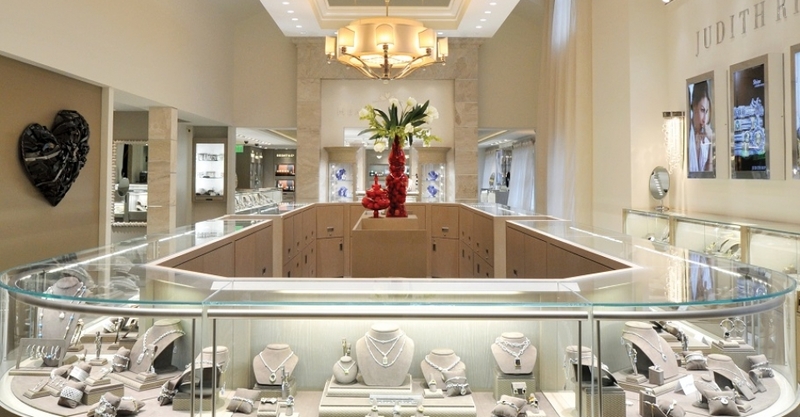 The diamonds needed lighting that would showcase their clarity; the gemstones required lighting that would show-off their depth of color and skin tones required both soft and warm lighting. 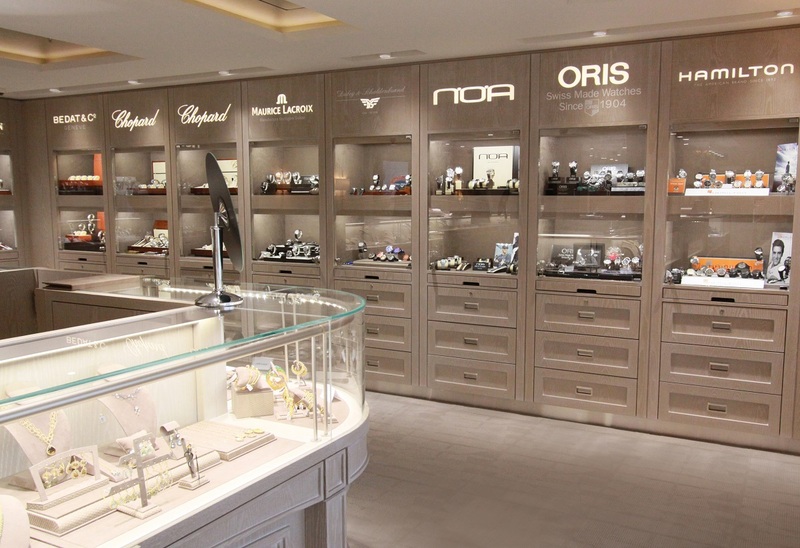 At the time of this renovation, LED lighting did not offer the brightness and the color rendering required for high end retail, yet we needed an energy efficient solution to light a 13,000 square foot space. 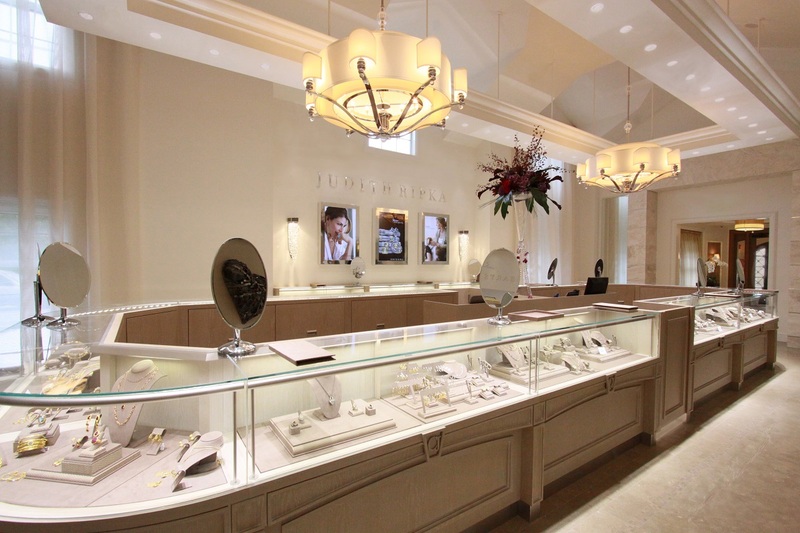 After conducting several lighting experiments with Cornell Jewelers staff, we decided to use a combination of ceramic metal halide and high output fluorescent lamps. 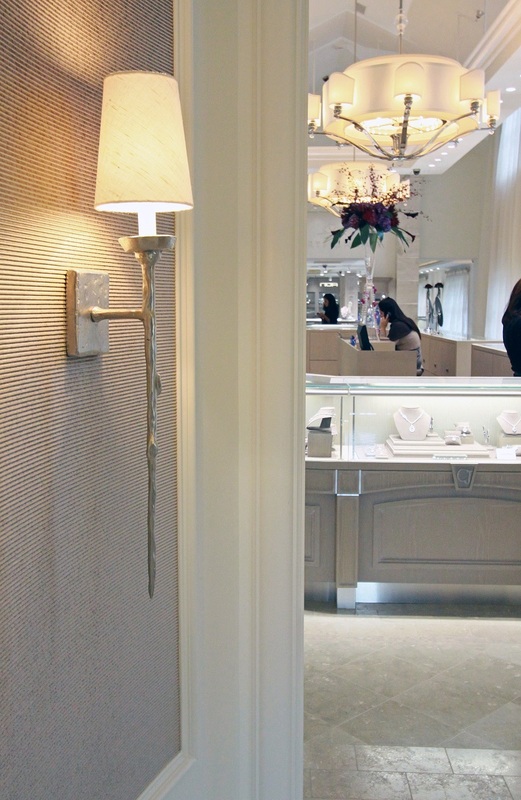 Decorative fixtures like the twig sconces and the custom made chandeliers were lit with traditional incandescent lamps.